In the days before cheap air travel, the first thing travellers from the continent would see as their trains pulled into London's Victoria train station was the vast Apollo Victoria, a single building that took up an entire block. This huge theatre has played host to some classic shows over the years, with the outstanding popular favourite Starlight Express delighting millions in a run that stretched over a decade. What are the best dining options near Apollo Victoria Theatre London? Apollo Victoria Theatre gyms, sporting activities, health & beauty and fitness. The best pubs near London Apollo Victoria Theatre. 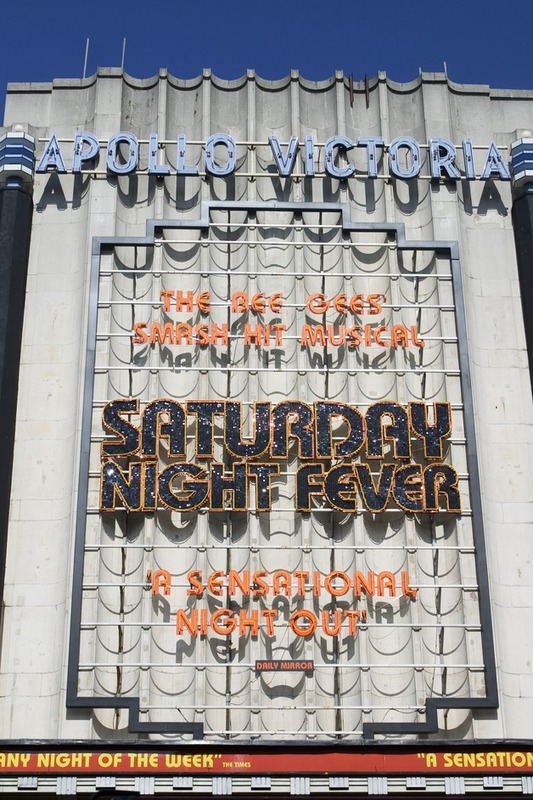 Apollo Victoria Theatre clubs, bars, cabaret nights, casinos and interesting nightlife. Where to have your meeting, conference, exhibition, private dining or training course near Apollo Victoria Theatre. From cheap budget hotels to luxury 5 star suites see our special offers for Apollo Victoria Theatre hotels, including Park Plaza Victoria Hotel London from 84% off.